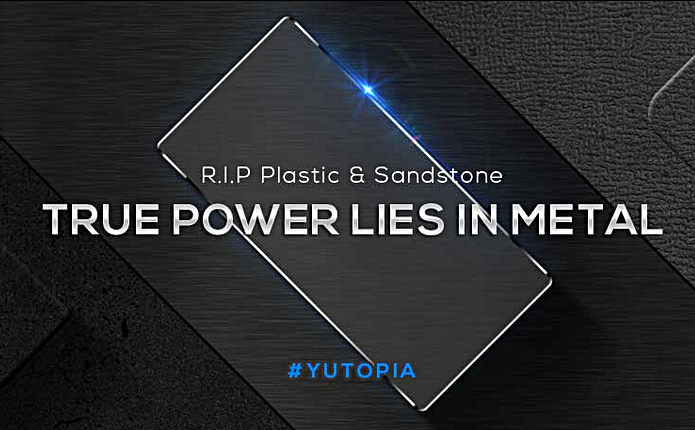 Last month, Micromax subsidiary Yu said it's planning to launch what it called "the most powerful smartphone ever," and now the company has released a teaser image confirming that the device - called Yutopia (internally code-named Project Achilles) - will come with a metal body. Although specs of the handset aren't confirmed yet, from what we know till now, it will be powered by a Qualcomm Snapdragon 810 chipset, and sport a 5.2 inch (QHD or 1080p) display. It will come with 4GB of RAM and 32GB of internal storage. 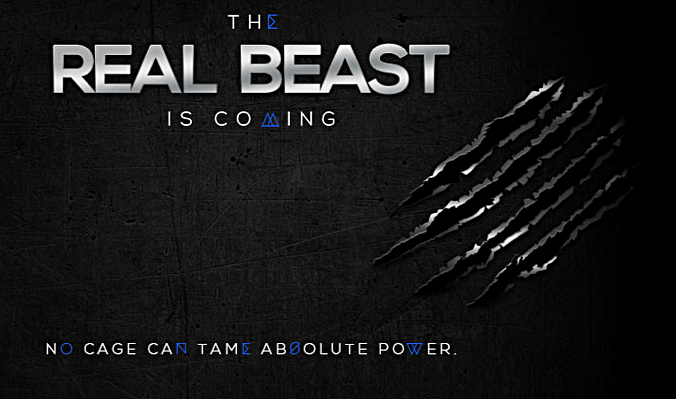 In terms of camera, the Yutopia is expected to feature a 21MP rear unit and an 8MP front snapper. It will run Android 5.1.1 Lollipop-based Cyanogen OS 12.1, while connectivity options will include Bluetooth 4.1, 4G LTE, GPS, and dual-band WiFi 802.11ac.